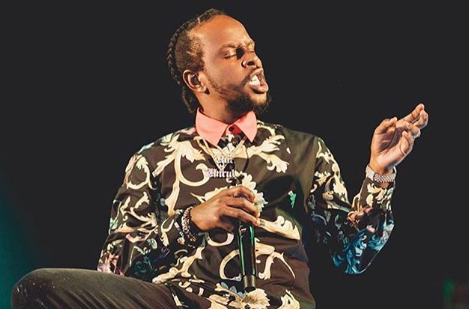 The track produced by his Unruly Entertainment Record label and Dunwell Productions pays homage to Popcaan’s late friend Unruly Shagel. ReDress sees the Unruly deejay taking shots at his critics, letting them know that he is young and living his best life. ReDress’ release comes after Popcaan officially signing to Canadian rapper Drake’s OVO Sound record label. ReDress is distributed by Zojak World Wide and available on all digital media platforms.